Have you ever wondered what is a homestead? 18 days ago, we bought a little farm or like I like to call it a “farmette.” You know, the miniature size of regular farm, like a kitchen, but a kitchenette, get it? Ok, I’ll stop lol. 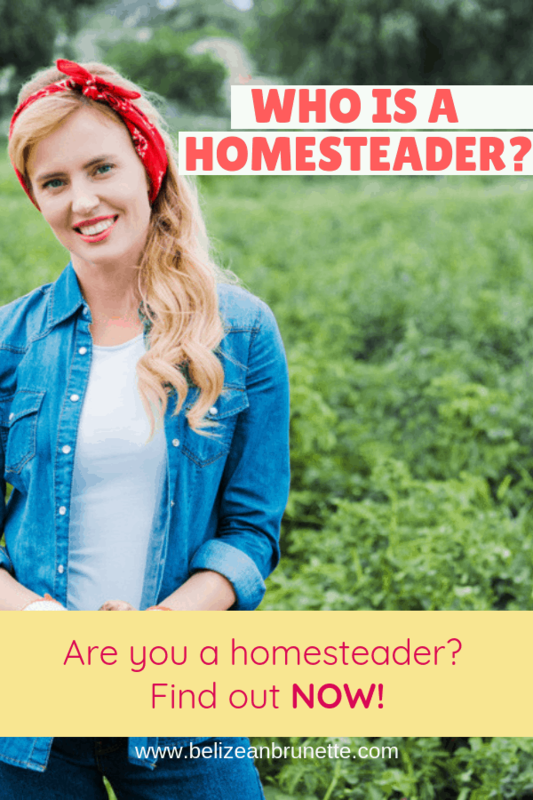 As I am very interested in living a holistic life, growing my own veggies, making my own natural remedies, and everything that goes along with it, I wondered, am I a homesteader? What’s the difference between a homestead and a farm? So what was the difference between a homestead and a farm? Were they one and the same? I hopped on google and decided to find out. The name homestead first appeared on the scene 150 years ago when the U.S. government granted 160 acres on average to anyone who agreed to live on and farm the acreage. The catch? They have to do so for a minimum of 5 years. This was called the Homestead Act of 1862. Even today this stipulation would be considered a bargain! We purchased a measly 2 acres and even though it is a great price compared to land costs in areas such as California and New York, it is no where as fruitful with possibilities as being granted 160 acres! However many homesteaders suffered and even died from harsh weather conditions and predatory wildlife they were not accustomed to. Not to mention the Indians waiting to scalp any intruders! Do you have to have a certain amount of land to be considered a homestead? You don’t need a certain amount of acreage to be considered a homesteader. So per these definitions, you do not need a certain amount of acreage to be considered a homesteader. Rather you could call yourself a homesteader if you meet any of the above criteria. Did my property included a farmhouse plus additional outbuildings? (We have a farmhouse, pumphouse, detached garage, storage shed. Right besides us is an additional acre with a polebarn and 2 leantos that we plan to buy in the future) Check. Was I actively pursuing a self-sufficient and agragrian (cultivating the land) lifestyle? (Future plans are to get most of our food via a garden and indoor plants, buy chickens for eggs and meat, goats for milk and soap, plant fruit trees, etc.) Check. So by these definitions I was a homesteader. Not only because our property fit the description of homestead land but because I was actively choosing the lifestyle of a homesteader. 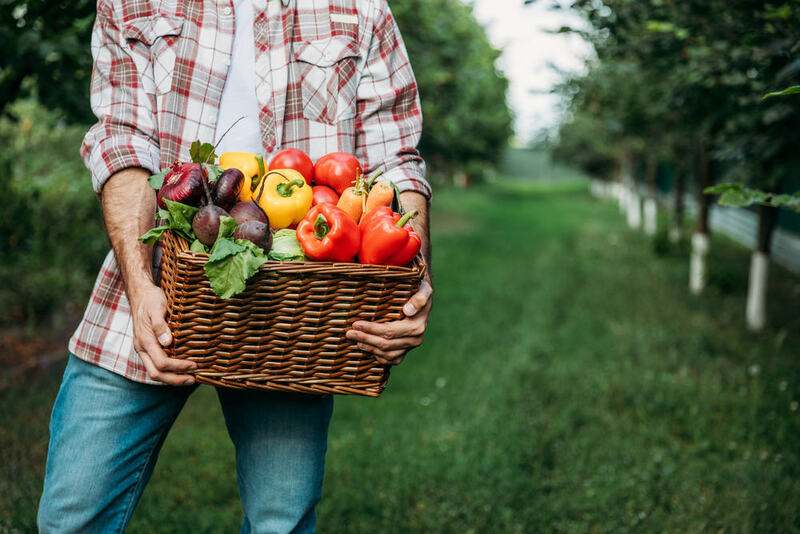 Further research confirmed that today’s modern or urban homesteader is most often associated with the desire to be self-sufficient. So if you are reading this and you don’t even have 2 acres to your name much less a farmhouse, take heart, you can still call yourself a homesteader if you are actively working towards a self-sufficient and agragrian lifestyle! Modern Homesteading is a chosen agragrian lifestyle of self-sufficiency. So now that we know what is a homestead, was there a difference between a homestead and a farm? What about a ranch? The answers are more simple than you think. Homesteaders are not focused on making money off the land. Ranchers and farmers are. Ranchers raise cattle to sell for meat or leather, sheep to sell for meat and wool,etc. Farmers raise soybeans, corn, mint, hay, etc. either to sell for food or for seed. Ranchers and farmers are focused on generating a profit. Homesteaders are focused on creating a lifestyle that is independent of other sources. Farmers may raise animals such as a pig or a milk farmer, but again the goal is to generate income not to live off the land. Homesteading is not how much land you have, but what you do with the homestead land. So there you have it. Homesteading is not how much land you have but what you do with the homestead land. If in the future you have so many chickens that you start to sell the meat and eggs or if you open up a veggie stand then consider that just an added perk! Before you decide to purchase land for your homesteading dreams, be sure and check that the land you are purchasing for zoning codes and restrictions. You can either find it via google or ask your realtor to doublecheck for you. 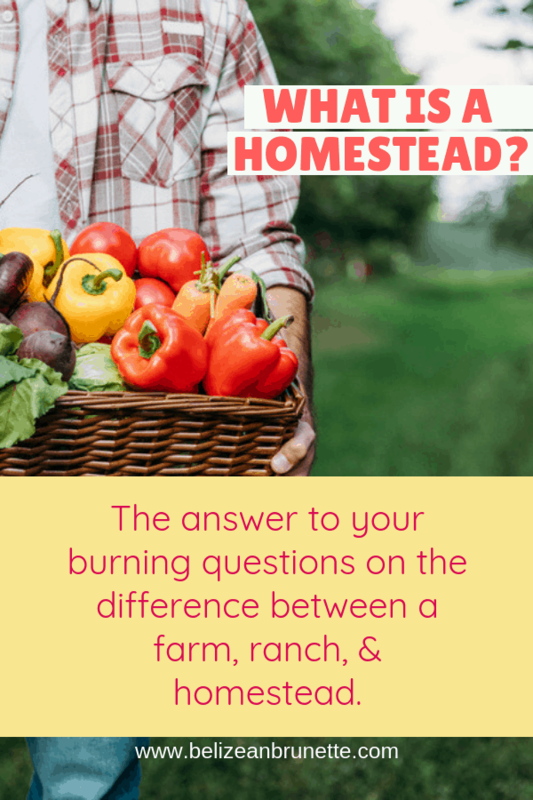 I hope I have answered all your questions on what a homestead is and the difference between a ranch, farm, and a homestead. If you all like me definitely fit the profile of a modern or urban homesteader, welcome!!! Drop a comment and let me know how you are doing in becoming a self-sustaining, self-sufficient homesteader! Great explanation! 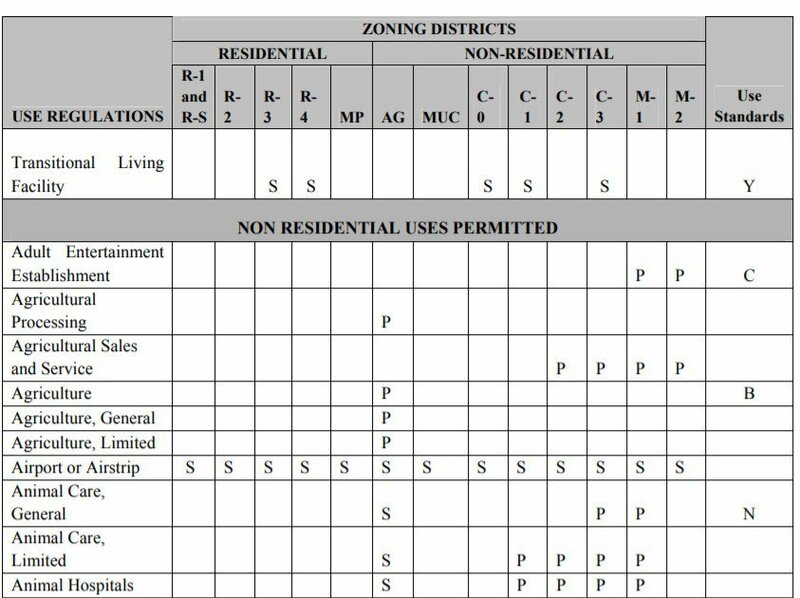 I agree with checking your local zoning restrictions and other laws to find out what is or isn’t allowed. Thank you, thanks for stopping by! Yes, it was very interesting to research since I hear the word thrown around so much! Great post! I enjoyed reading it and it is very interesting thinking about what defines a homestead. Especially for the modern homesteading movement – there are a lot of great homesteads at all sizes and we all seem to run our homesteads a bit different. Thanks for the post! Yes, I wanted to get started on the right foot. Heavens forbid I walk around calling myself a homesteader and I’m not lol!!! I’m very excited to started on this journey and learning from the insights of each homesteader! Thanks for stopping by! Thank you love, thanks for stopping by!